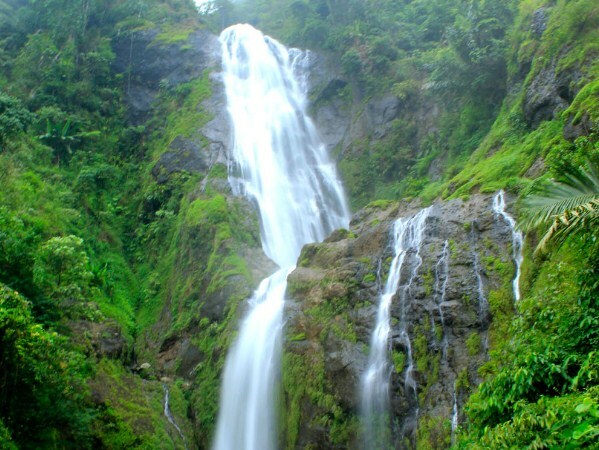 As we have stated earlier, that Garut is one of the City in West Java, most of its territory is surrounded by mountains. The beautiful natural atmosphere, for anyone visiting this city, will feel comfortable and comfortable. 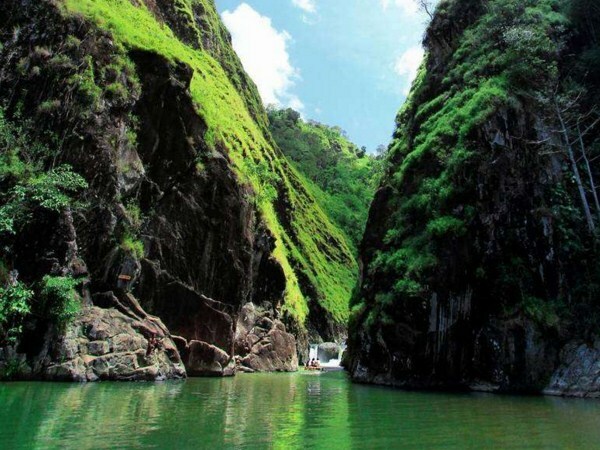 In some previous articles, we have covered some natural attractions, which exist in this city. Like mountains, beaches, and also waterfalls. But apparently in addition to nature tourism, there are also other natural attractions inGarut City, which is currently known. 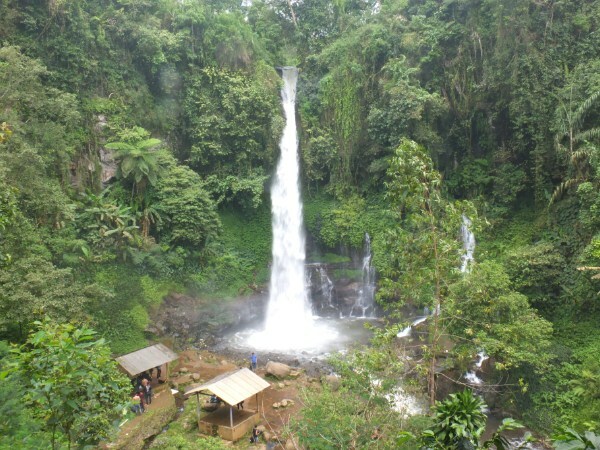 That natural tourism is called Leuwi Tonjong. The name of Leuwi comes from Sundanese, which means river. So Leuwi Tonjong means Tonjong River. 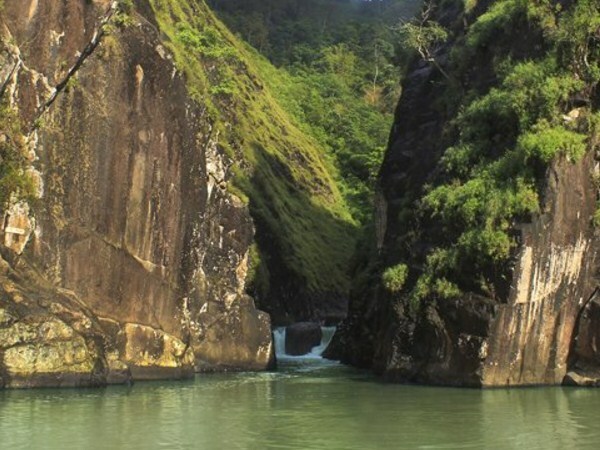 Leuwi Tonjong itself is a flow of the Cihurip river, which has a uniqueness flanked by two cliffs, as high as 90 to 210 meters. 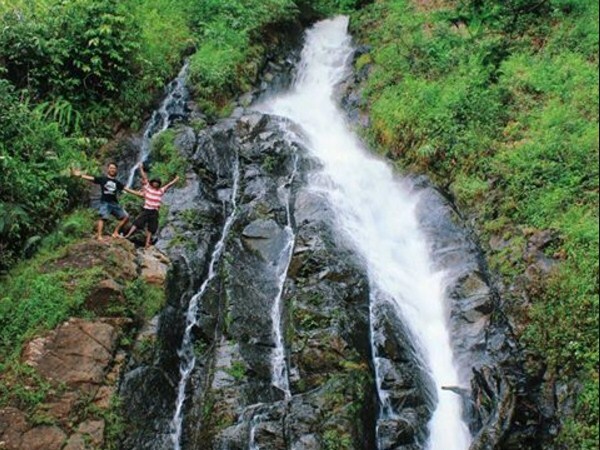 The location of this natural attractions is located in the area of Jayamukti Village, District Cihurip, Garut. Leuwi Tonjong presents a quite refreshing scene. 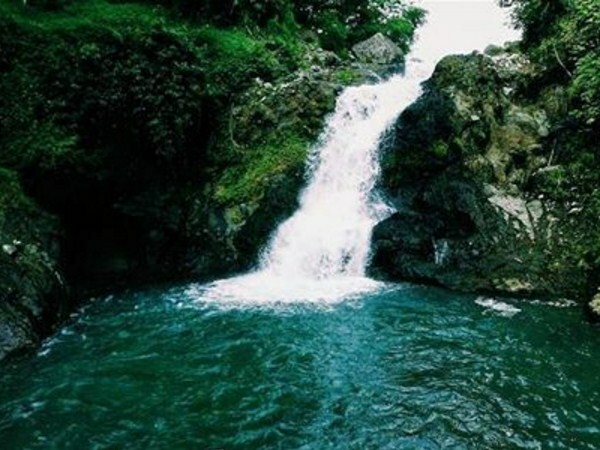 This place has a small waterfall, and also a natural water pool with shallow depths. 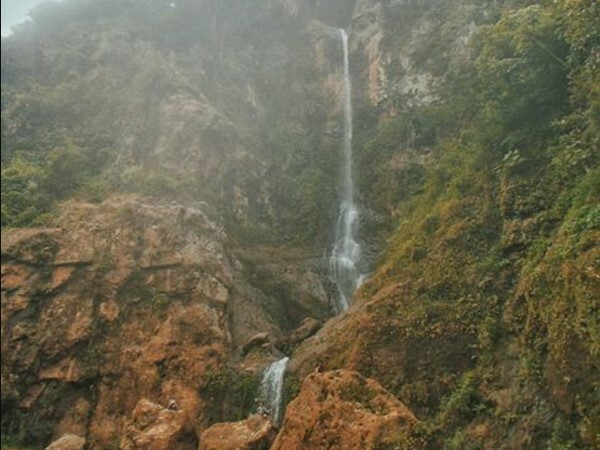 The beautiful surrounding scenery, making Leuwi Tonjong has its own charm, which can make anyone want to linger here. The location is quite hidden, making access to Leuwi Tonjong, quite difficult. A few kilometers before reaching the location, you have to take a fairly narrow, rocky, steep, and a quite uphill path. Facilities at Leuwi Tonjong, including toilets and food stalls. However, because this one tourist spot is quite new, then the existing facilities can be fairly inadequate. 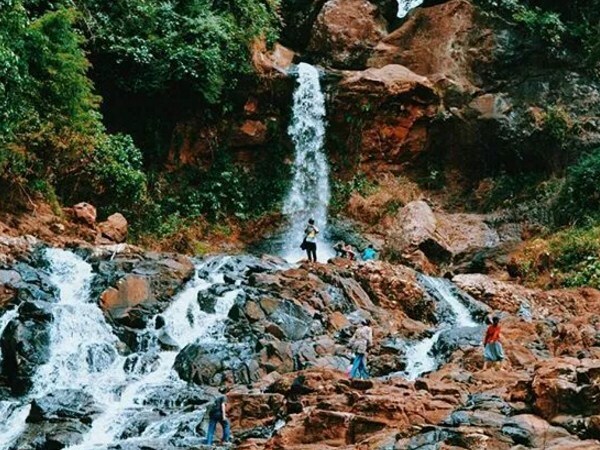 So, for anyone who likes to visit some new places, Leuwi Tonjong became one of the natural attractions, that we recommend for you to visit. But have to remember for keep the cleanliness of this location. 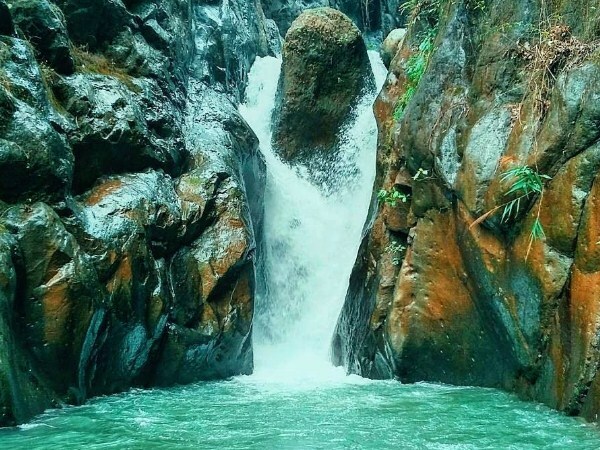 When we talk about Garut, it's incomplete if we don't talk about natural tourism, because the Garut City has a lot of exotic natural attractions. 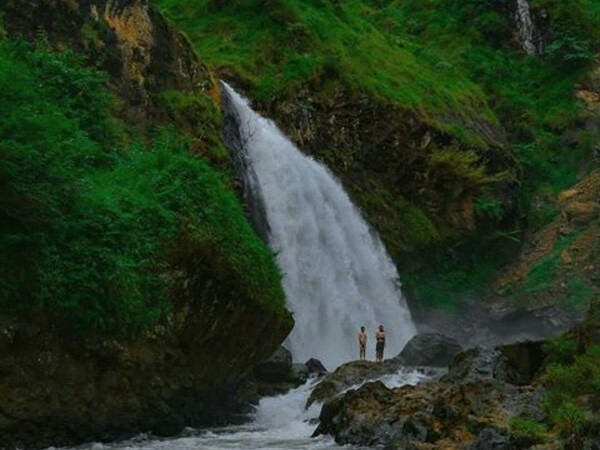 Garut has a lot of beaches that definitely make us don't want to miss it, especially for those who already plan to vacation with family, or loved ones to came to Garut City. So for those of you who are confused, about what attractions are most appropriate for you and your family, or loved ones to visit when you've vacationed in this beautiful city. You should read this article to complete. 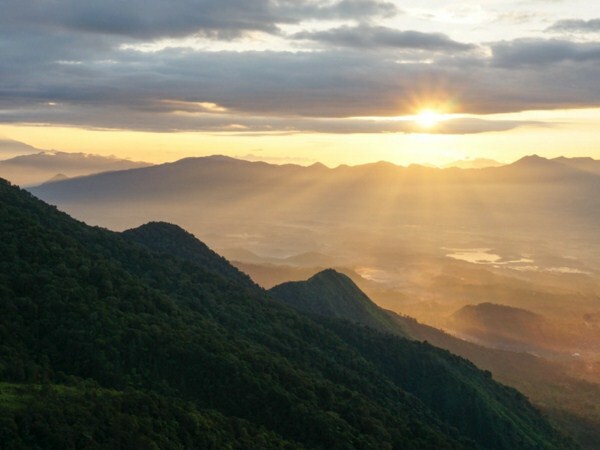 Because, if previously we have discussed some beautiful mountains in the Garut City, which became the main destination for natural lovers and mountaineers. In this article, we will discuss about some beautiful beaches, which you shouldn't miss while visiting this city. 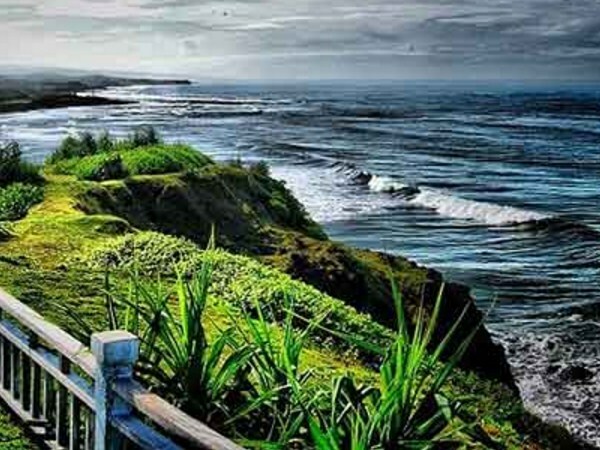 Rancabuaya Beach, is one of the beaches that quite famous, in Garut City. This beach is filled with coral, but has a pretty beautiful view of the Indian Ocean, and certainly quite cool to be a playground. Many visitors often spend time, by playing and walking on the reef, just to see the fishes trapped between the reefs. This beach is located in the Purbayani Village, Caringin District, Garut. 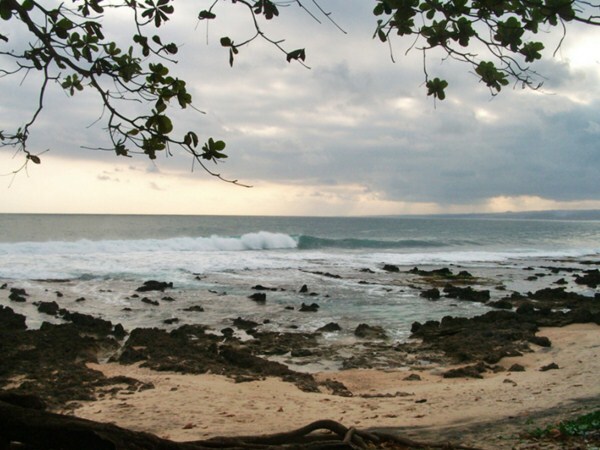 Santolo Beach becomes one of the beaches which is recommended, for you to visit when you've traveled in Garut City. 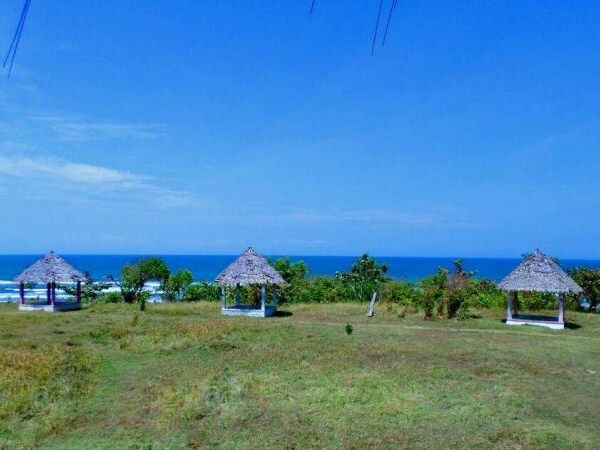 Santolo Beach is located in Pamalayan Village, Cikelet Sub-district, Garut. There is a quite unique phenomenon on this beach. 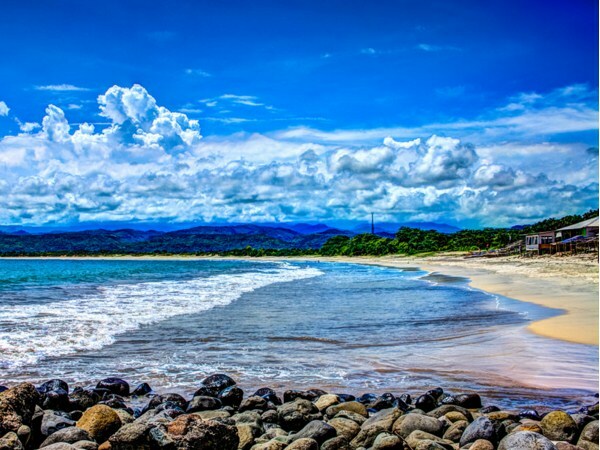 Downstream Cilauteureun river that located in this beach, has a lower position than the coast of Santolo Beach. So when the water of the sea going to tide, that water actually flows into the river. Quite a strange phenomenon to say?. Karang Parangje Beach has a brownish sand color. On this beach, we can also find clusters of rock. And in one of the clusters rock on this beach, built a gazebo that is most likely provided for the visitors, to enjoy the beach landscape with ease. This beach is also downstream for one of the rivers in Garut. The downstream of the river forms a lake-like puddle. Usually, a lot of tourists and locals who often fishing, in this downstream of the river. 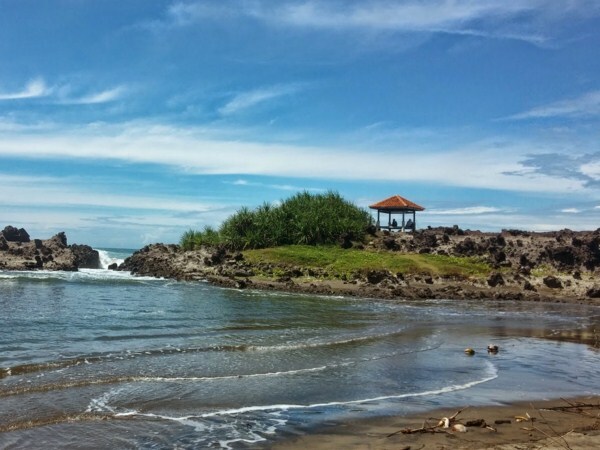 Karang Paranje Beach is located in Karyasari Village, Cibalong District, Garut. Unlike other beaches that have soft sand, Cicalobak beach is a beach, that filled with rocks. Indeed there is a sandy beach, but not very wide area. So this beach is more suitable, for you to use as a place to enjoy the view from the offshore Indian Ocean, especially at the time of the afternoon where the sky is bright. The sunset scene is quite beautiful here. 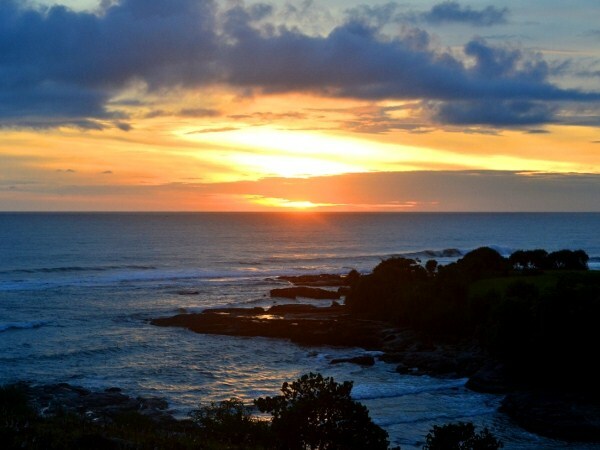 Cicalobak beach is located in Mekarmukti District, Garut. Puncak Guha beach has not been too crowded by tourists. This beach is perfect for you to make as a place of exile, from the daily routine that often causes a stress. On this beach, there is a cave which is inhabited, by hundreds or even thousands of bats. This beach is located in Sinarjaya Village, Bungbulang District, Garut. Gunung Geder Beach is not very popular, so the atmosphere on this beach is fairly quiet. This beach has a white sandy, with soft terrain. Actually, there are several gazebos on this beach, which indicates that Gunung Geder beach, has once managed quite well. This beach is located in the Cijambe Village, Cikelet District, Garut. That's six most beautiful beaches in the Garut City. If you are in the Garut and take a time to vacation on that's beautiful beaches, you need to remember for carefully to keep clean around the beach you that visit. Do not damage the surrounding environment, by littering, or other ways that can destroy the environment. Garut is one of regency in West Java, which is quite famous by its unique food call dodol. However, in addition to its typical food who named dodol, Garut is also quite famous for its beautiful natural conditions. Even this city has once the nickname 'Swiss van Java' which means Switzerland of Java Island. 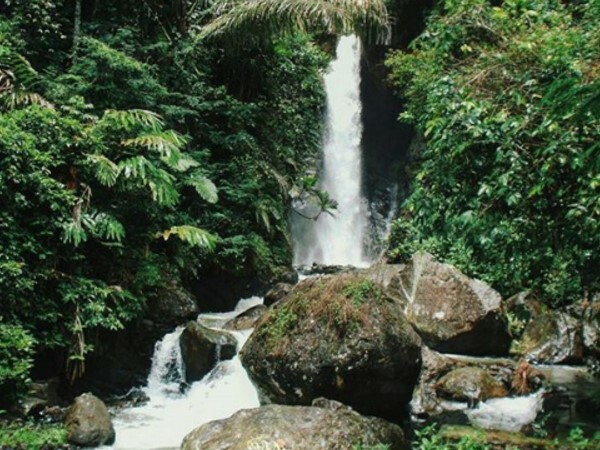 Garut city has beautiful natural conditions, surrounded by mountains, and in the Southern part bordering the Indian Ocean, making this city has a lot of natural potentials that promise beauty. 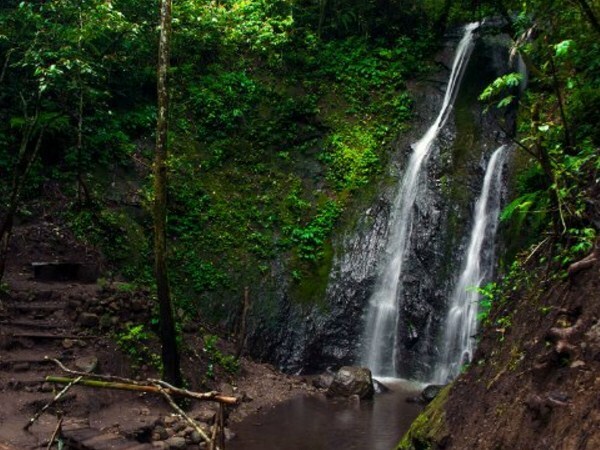 As well as tourism potential from the mountains, beaches, and even waterfalls. And in this article, we will discuss some of the beautiful mountains in Garut, which is quite famous especially among mountaineers. So for those of you who love to climb a mountains, and also want to know more about the beautiful mountains in Garut, read this article till complete. 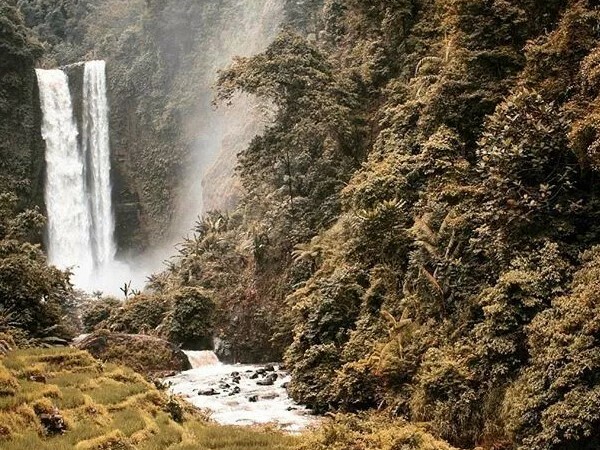 Papandayan Mountain, has a number of beautiful spots to explore, like Papandayan Crater (Kawah Papandayan), Pondok Saladah Camping Ground, Dead Forest (Hutan Mati), Tegal Alun, Tegal Panjang, as well as other objects that have not been developed. 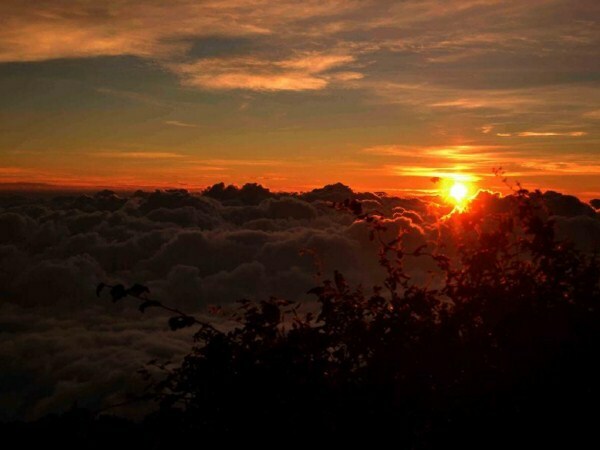 Papandayan Mountain has a height of 2665 meters above sea level. The climbing route is quite gentle, and very easy to traverse, even for novice climbers. When the holiday season arrives, many climbers from out of town, climb this beautiful mountain. 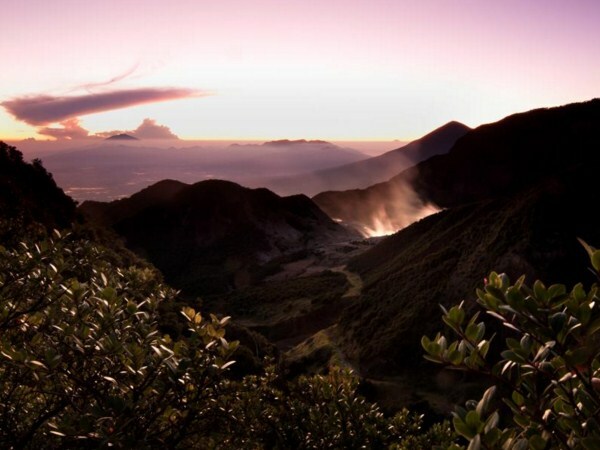 Papandayan Mountain itself is located in Cisurupan District, Garut. Access to the gate of Papandayan Mountain is quite easy, cause many kinds of public transports passes through here. 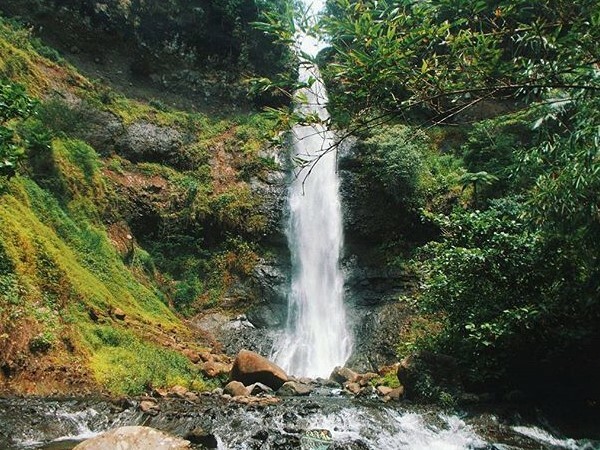 These natural attractions of Garut are already quite famous, especially among mountain climbers, and the natural lovers of Indonesia. 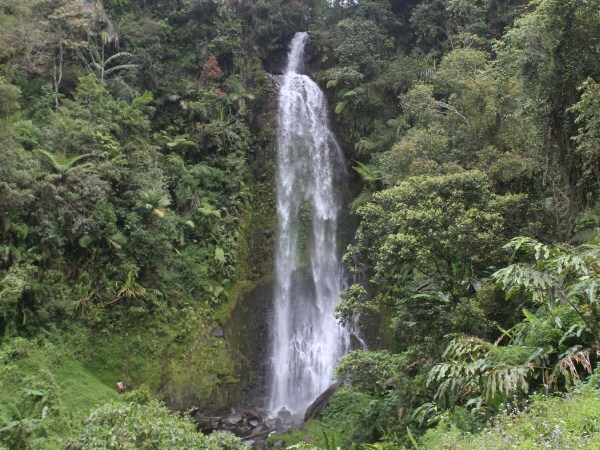 The height of Cikuray mountain is about 2,818 meters above sea level. This highest mountain in Garut has an incredible view. From the top of this mountain, you can see the southern coastline, Papandayan Mountain, Kamojang Crater (Kawah Papandayan), Garut City, Slamet Mountain, and Ciremai Mountain. 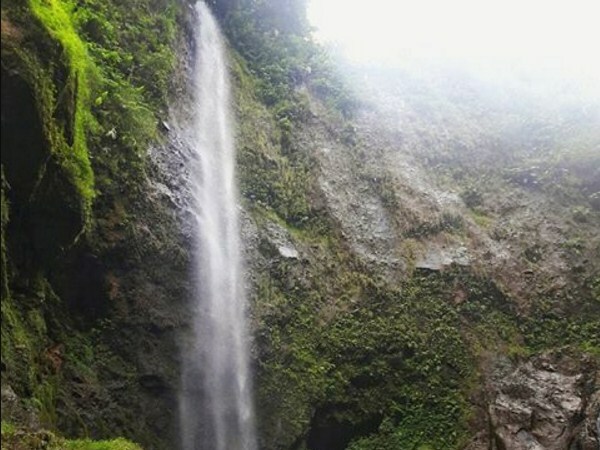 Access to climbing this Mountain, can be reached through Cilawu District, Bayongbong District, and Also climbing route through Cikajang District. Guntur Mountain has a height of 2,249 meters above sea level, which means no higher than Papandayan Mountain. The natural landscape from the top of Guntur Mountain is very beautiful. You can see the attractions of Bagendit lake (Situ Bagendit), Cikuray Mountain, Great Mosque of Garut, and Cipanas Garut. That's is 3rd beautiful mountains in Garut, which quite famous among the climbers, from inside and outside the city. So remember, to always maintain the cleanliness and natural sustainability, when you climb in these mountains.